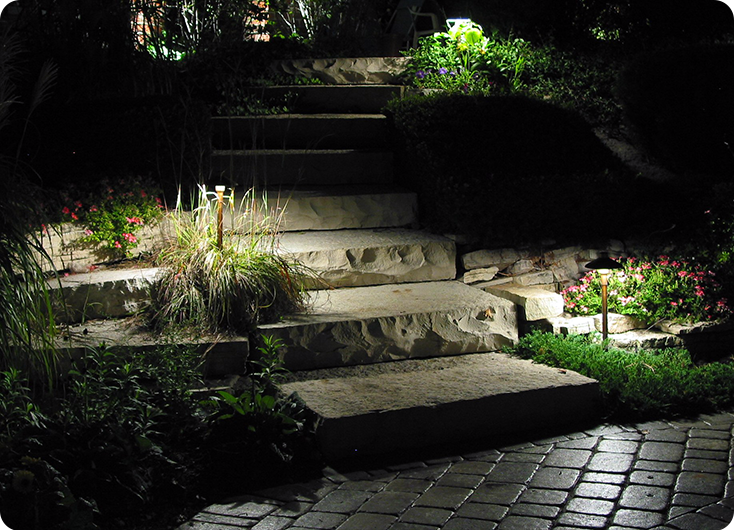 Epic Lights provides annual maintenance for outdoor lighting. We specialize in annual maintenance for commercial and residential properties. Our annual maintenance service plan will keep your outdoor lighting functioning properly and looking its best year-round. Our annual maintenance service will replace the bulbs, which are guaranteed to last for an entire year along with cleaning the lenses of the lights, and making any adjustments needed for the lighting. Epic Lights can service all outdoor lighting, even if the outdoor lighting wasn’t installed by us. 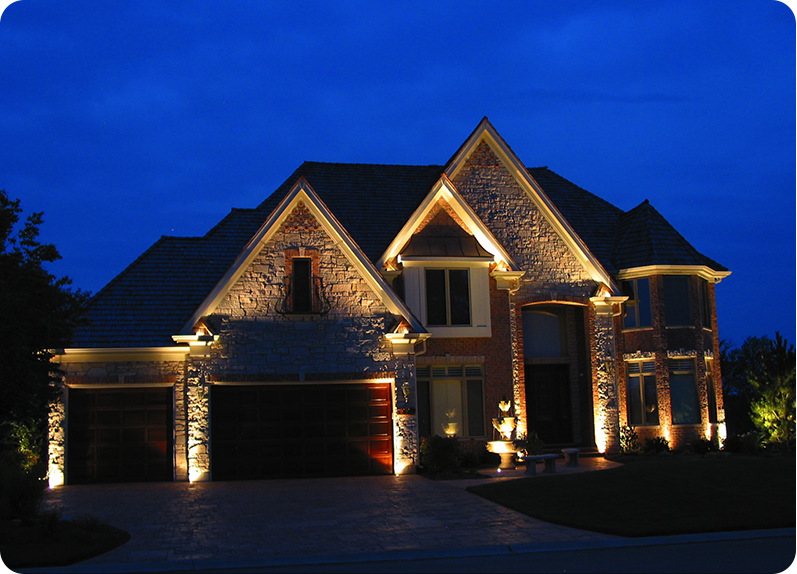 Why should you choose Epic Lights for your annual maintenance for outdoor lighting? The Epic Lights staff are highly experienced, knowledgeable, and trained to provide professional lighting installations, maintenance, and lighting design and consultation. We provide our customers with 100% satisfaction guarantee on all services. Having annual maintenance for your outdoor lighting will ensure that your lighting is working properly, so your property is secure and safe and your property is enhanced. Wonderful garden path at night, illuminated by candles, and lanterns. Epic Lights is the lighting experts in Greenville, South Carolina. Our commercial and residential customers can rest assured that their lighting will function properly with our maintenance service. Contact Epic Lights today and set up your annual maintenance service with us, even if we didn’t install your outdoor lighting. We offer monthly lighting maintenance contracts which can save you unwanted down time and money. Our lighting service contracts include; monthly inspections of wiring, transformers, and bulbs as well as up to one free unscheduled service call a month. Sign up now for an annual agreement and get a $25 Coupon to be used toward repairs and upgrades to your existing system.